Cannabis is considered and regarded as a dioecious plant. In other words, cannabis plants have either female and male reproductive organs. Normally, the female marijuana plants are cultivated separately from the males plants to yield most of the seeds we see in stores that have no seeds, with strong ad high-potency buds classically termed as “sinsemilla”. For the marijuana plants to procreate, the female flower plant is pollinated by the male plant so it can produce seeds. 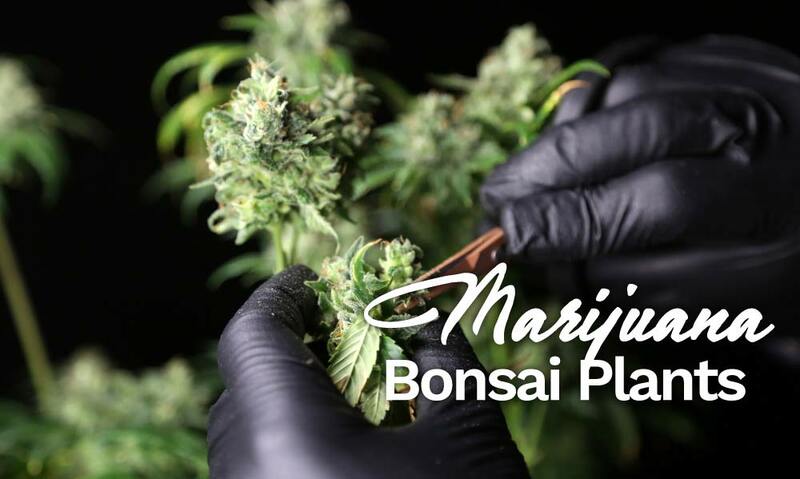 The female plant will start to die once the seeds had reached maturity, and this is the perfect time to either harvest it for commercial, personal or medical use, or some are used to continue the cycle, will be planted again, starting the next germination. Germination is defined as a process wherein the seeds are hydrated so the enzymes inside them will be activated. The proper and complete germination prepares the cannabis plant to enable them to sprout. Determine first if your seeds are usable for germination. Marijuana experts believe that the best kinds of seeds are those seeds having a darker in color and those sporting black stripes. Several numbers of germination styles are available, but the paper towel method is considered the easiest one by just simply putting the seeds in the middle of two wet paper towel and laying it flat on a surface with an object that can be used to warm the seeds underneath. After a few days, you can check small roots sprouting or coming out. Regular Seeds – These are either male or female cannabis seeds mixed together. They result to either male or female marijuana plants. Feminized Seeds – Feminized seeds are produced by allowing the female plant to pollinate itself. 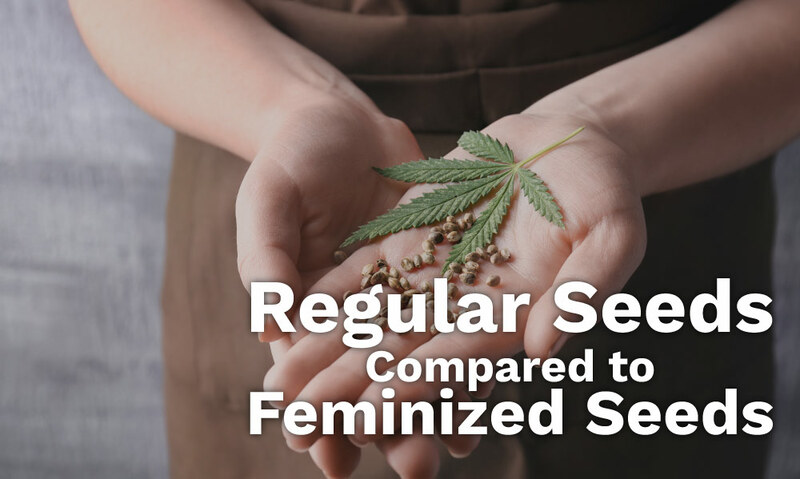 Feminized seeds produce plants which are almost similar to the self-pollinated female “parent” plant because its genes came from the same set of genes. Oftentimes it is also called “cloning by seed”. Feminized seeds will not produce male plants at all. There are known techniques to produce feminized seeds. Auto Flower Seeds – Auto flower seeds are seeds that have ruderalis genetics in them so that they flower automatically with any extra stimulation of manually altering the growing process. Normally marijuana plants start the flowering cycle once photoperiod, which is defined as the duration of the exposure of the plant to light every day, has been decreased in about 12 and 14 hours and the size or age of the plant is not a concern. Some strain, however, is exempted from this like the ruderalis, they flower at a specific age. With this trait, ruderalis are being crossed breed to other potent strains to make an auto-flowering marijuana strain, so like ruderalis can start to bloom once they are fully matured. Local Dispensary. If you are the type of person who needs to talk to someone about your preferred seed personally your local dispensary is available for you. Although the variety might not be an issue. Some high-end seeds are available online. Online. There are a lot of trusted online store for marijuana that can provide you seeds that is not available in your dispensary. Prices depend on the store and promos are also provided but still be vigilant about buying online. In terms of legality, it all depends on your location. In the US, unless marijuana seed is sterilized, it is illegal at the federal level. But there are states that allow medical and recreational use and breeding. So having a license for recreational growing or have a medical recommendation from those states and you are following the applicable codes, you might be considered to possess marijuana seeds legally. Ideally, marijuana seeds have to keep in storage before germination. Storage can be an airtight container that has a dark colored glass and keeps it in a dry, cool and dark area. 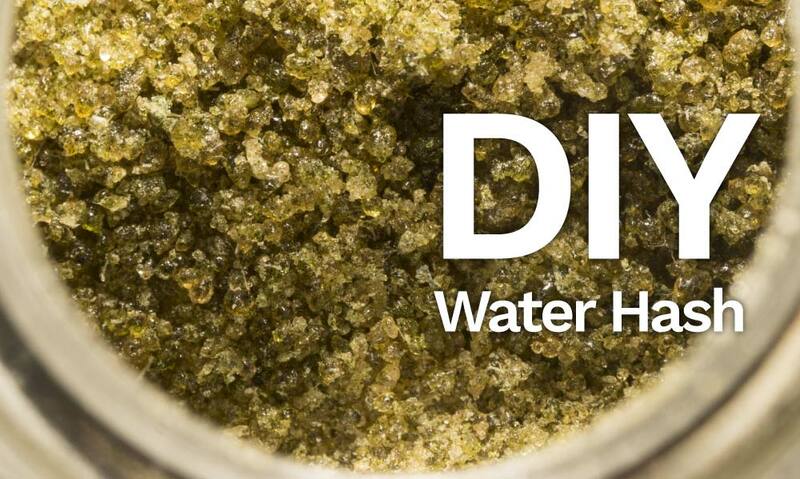 You can use dry ice to absorb any moisture in the future. 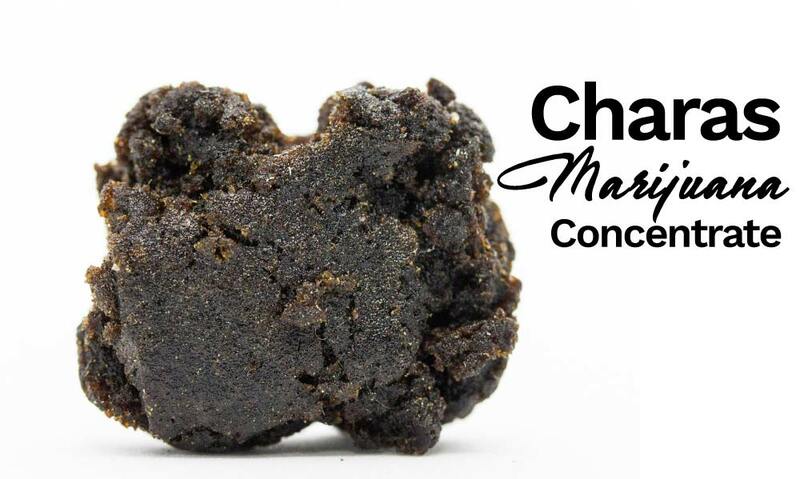 Several factors need to be considered to say that a marijuana seed has a good quality or not. The Marijuana seeds need to reach full maturity before harvesting. Marijuana seeds must be stored properly to avoid mold to grow and other pathogens that could damage them. Perfect storage is in dark, cool place and in the next 16 months they must be used or frozen if you plan to use it in the future. Genetics. 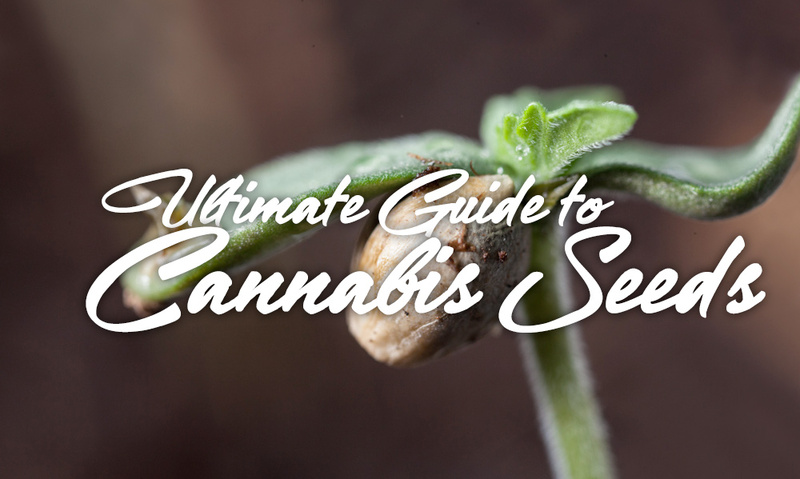 This is a very important factor to consider in checking the quality of a marijuana seed. In order to have a good quality cannabis, you have to have good genetics. There are breeders that simply cross a quality female plant to any male plant and put on the market whatever the results. Some breeders took the time to crossbred and backcross these marijuana plants to get a stabilized traits. While breeders with dedication worked very hard for years to develop inbred lines also called IBL. These types of plants can produce seeds that have very little difference. The Cannabidiol, or CBD, content has been found to be useful in treating symptoms of several diseases and medical conditions. This took the interest of many marijuana breeders, growing marijuana which has high contents of CBD. Breeders do this once they crossbreed drug marijuana species with hemp species, some hybrids have small or no THC, while others have 1:1 ratios, and some have high THC level with a significant level of CBD about 3% or more. A lot of studies have shown that marijuana has been a significant player in treating other mental conditions such as schizophrenia and depression. For a novice in marijuana growing, you need to learn this basic information about cannabis. This information is essential to your success in the marijuana industry. Learn marijuana growing in depth and by heart and never stop learning because technology never stops in searching new strains and techniques to improve the quality of cannabis seeds. This is to shorten the flowering time and to find new traits that can possibly treat rarer medical conditions today and in the future.